financial-risk protection – ensuring that the cost of health care does not put people at risk of financial hardship. 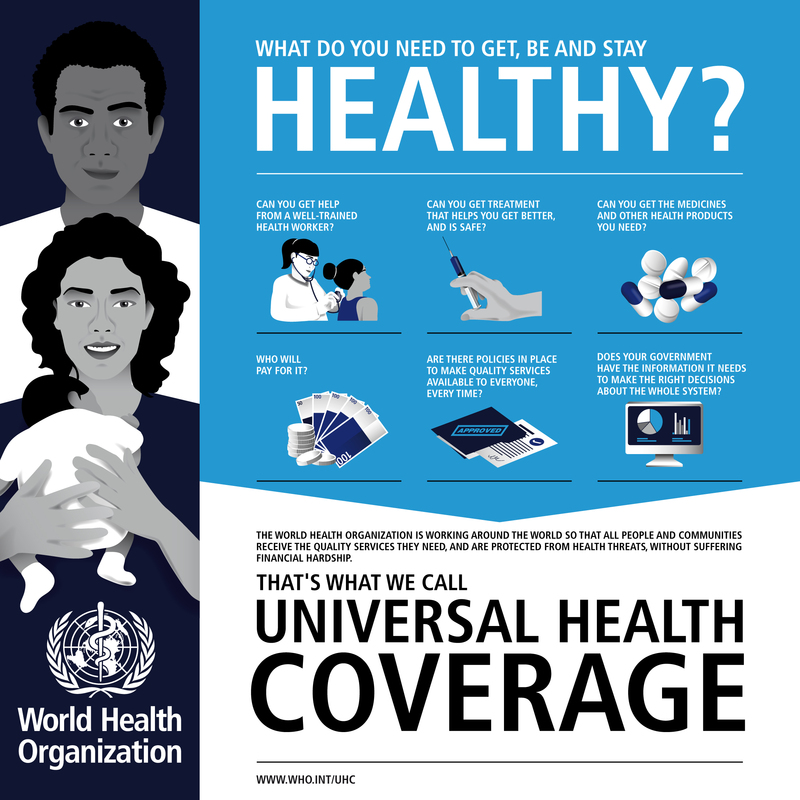 How much do you know about Universal Health Coverage? 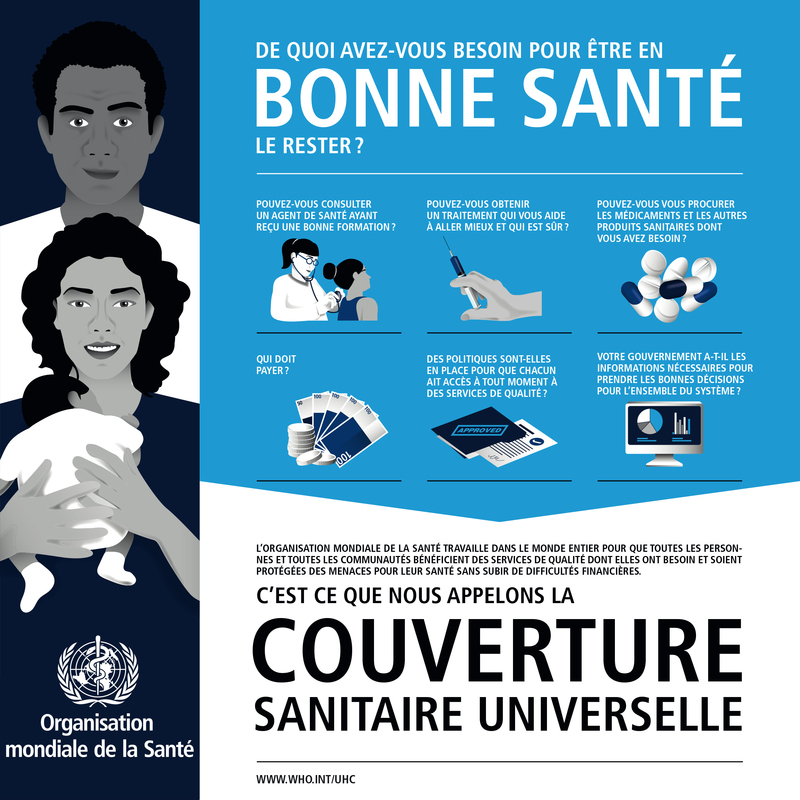 Improving health service coverage and health outcomes depends on the availability, accessibility, and capacity of health workers to deliver quality people-centred integrated care. Investments in the primary health care workforce is most needed and cost-effective in improving equity in access to essential health care services. Good governance, sound systems of procurement and supply of medicines and health technologies and well-functioning health information systems are other critical elements. 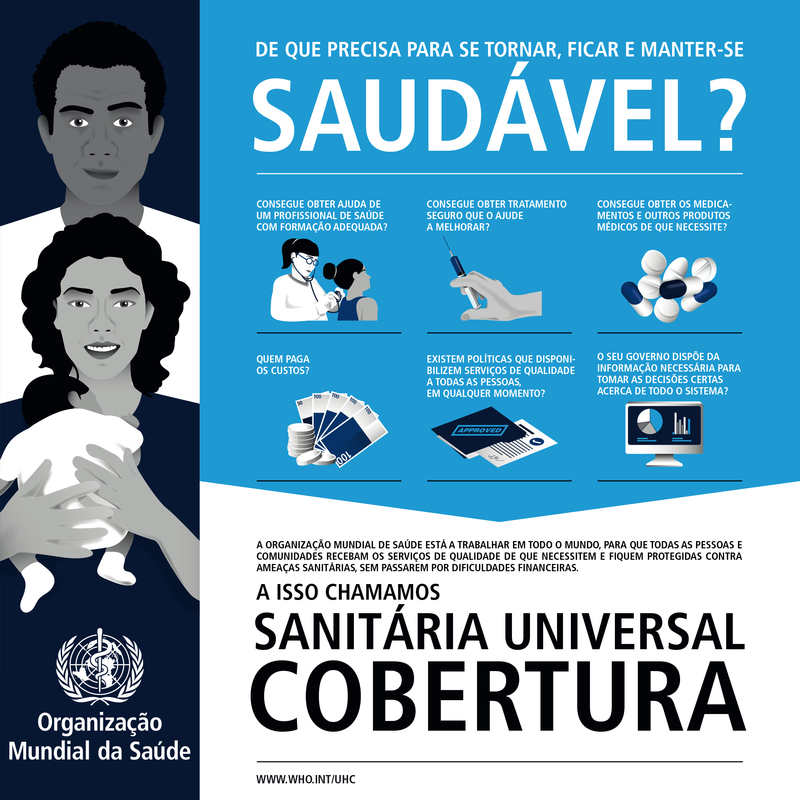 Each country is unique, and each country may focus on different areas, or develop their own ways of measuring progress towards UHC. But there is also value in a global approach that uses standardized measures that are internationally recognised so that they are comparable across borders and over time.